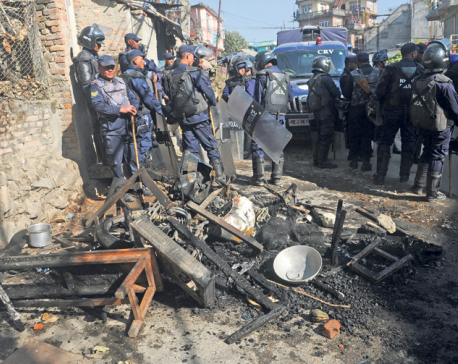 KATHMANDU, Dec 11: Bauddha Nayabasti area remained tense throughout the day on Sunday after the locals took to the streets calling the death of a cab driver suspicious. 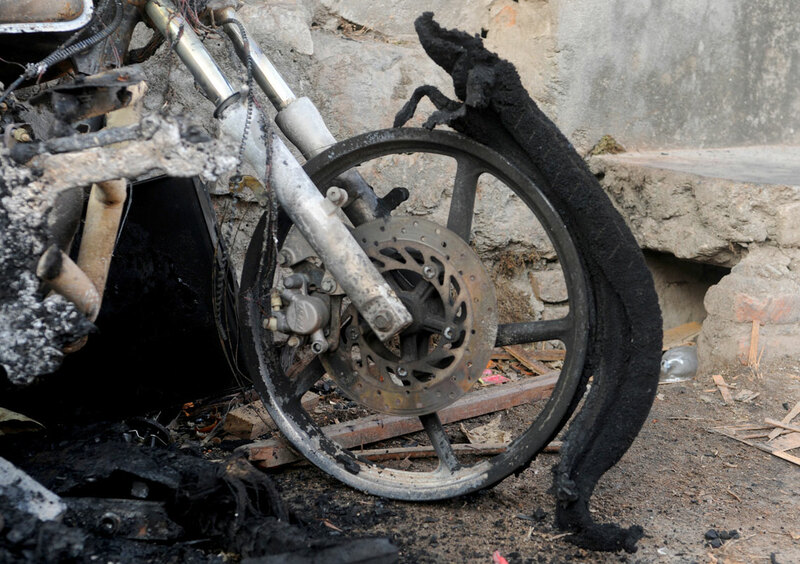 Irate locals set a police beat on fire and also torched few motorcycles. 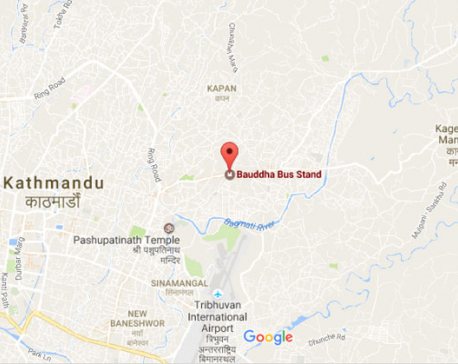 According to police, Kumar Lama, 36, who was found in an unconscious state on Saturday, died while undergoing treatment at a hospital. The cause of his death is yet to be established. Metropolitan Police Circle, Bauddha said that they were yet to investigate the case.